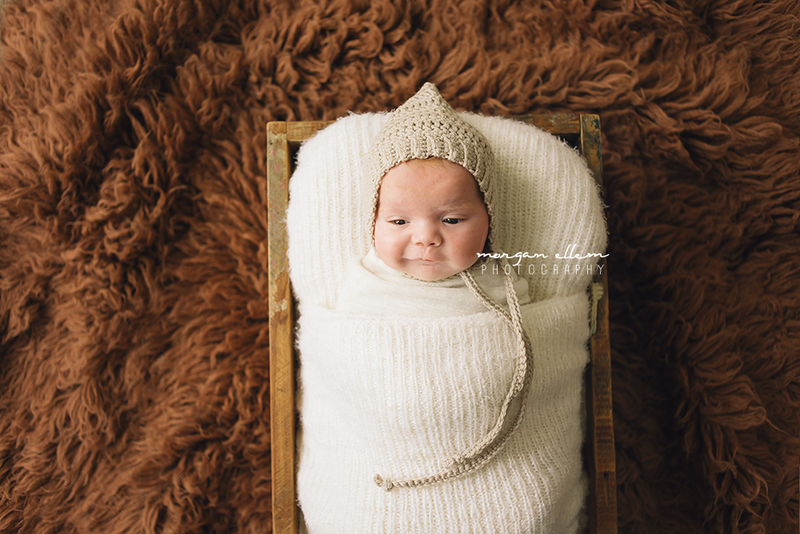 It was such a pleasure to have this most adorable little baby boy in the studio today! Finn is 6 weeks old, so a little older than a typical newborn session (best under about two weeks of age), however had an extended hospital stay after his birth due to some medical conditions - so we made the most of having a lovely alert baby to work with! Normally Finn has nasal tubing and tapes covering those adorable squishy cheeks - so it was a lovely treat to have them taken off for some photos this morning, and seeing that beautiful face in all it's glory!